In a tweet posted on Friday, webtoon creator Aji shared that the GL webotoon On A Leash will continue once everything is in clear agreements with webtoon publisher Lezhin Comics on the webtoon ownership right. The creator will be providing updates the soonest. The tweet received a lot of replies from fans holding on to hope that the series will come back the soonest. The announcement of the series’ indefinite hiatus happened last February, the same month Team Gaji announced the cancellation of their webtoon hit What Does The Fox Say. On A Leash is set in a chaotic battleground where tension and emotions run high. 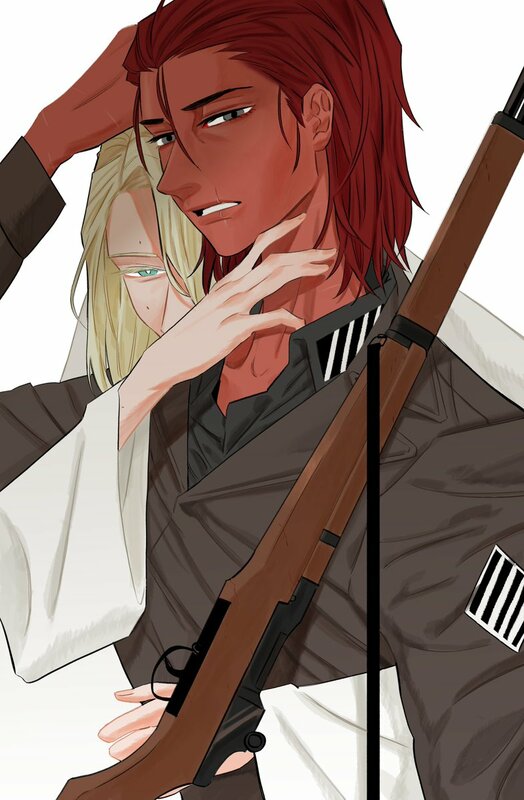 In the midst of the chaos, the story is also centered on the love-hate relationship of Red and Luce (which respectively morph into a dog and snake). You can read the series in both English and Korean in Lezhin Comics.